3 Ways to Stop Passively Learning and Start Actively Learning! Do you Have a Chance at Medical School Acceptance? Find Out! 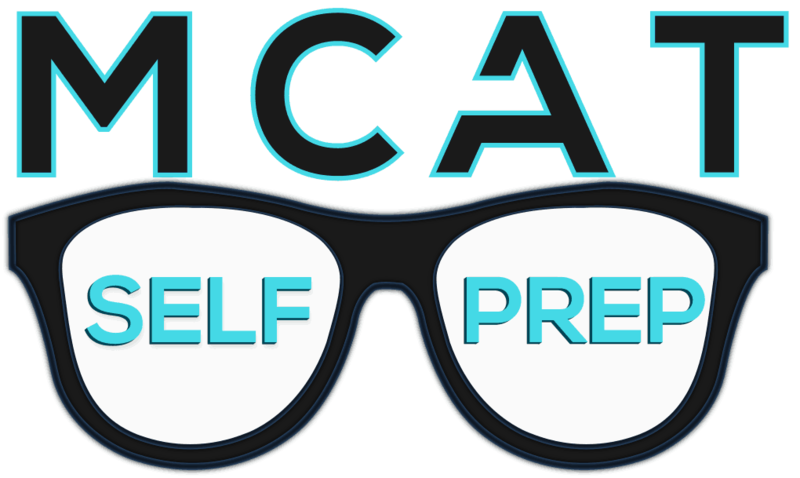 How to Use MCAT Self Prep On the Go! Is the MCAT Stressing You Out? Fight Back with these 5 Key Habits!